When serving a fine bottle of wine, how you serve it is as important as what you serve. Opening a bottle of wine that has been corked requires a corkscrew. 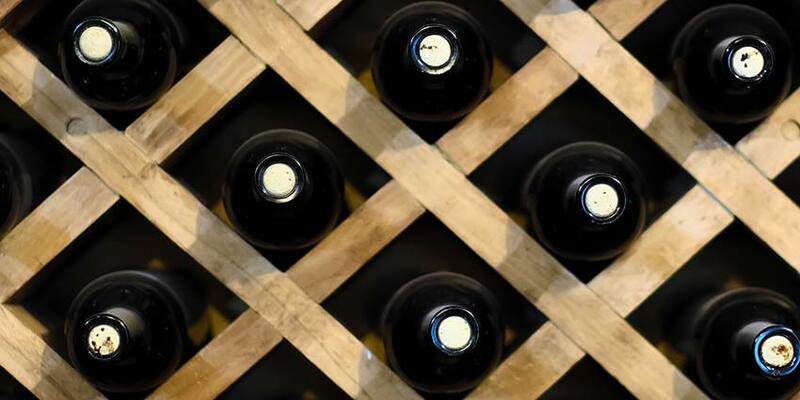 It needs time to breathe before you pour it into the glass, and you must always serve wine at the proper temperature, which is why learning the basics about corkscrews and preservation is essential for any wine lover. 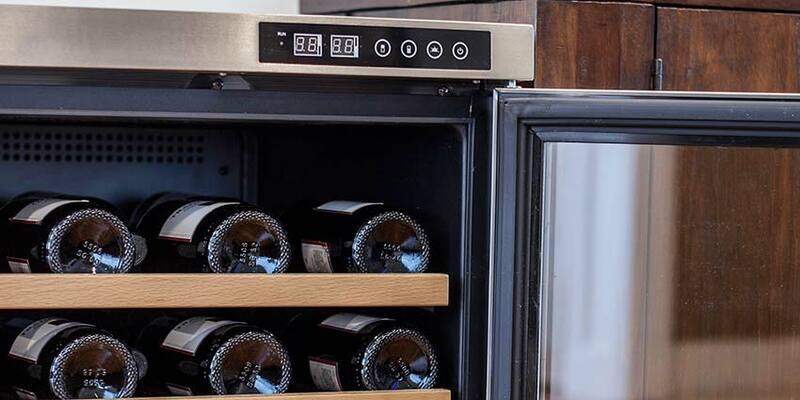 When storing your wine, understand that proper temperature is essential to maintaining the flavor and aroma of the wine. 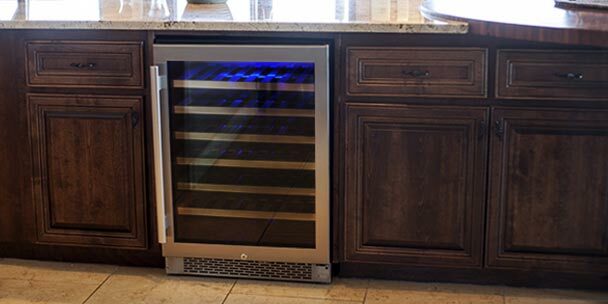 Using a Koldfront cooler preserves the wine, keeps it at the right temperature, prolongs the life of the wine and maintains its natural flavor. 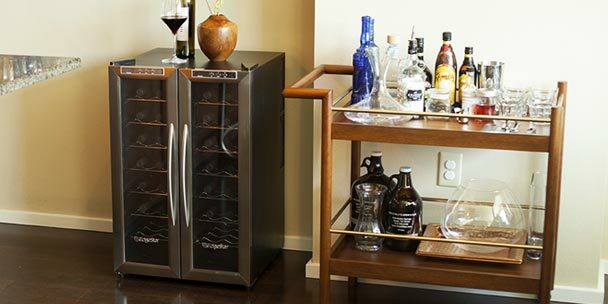 The coolers prevent damage to the wine’s natural aroma from storage at undesirable temperatures. Most wines need to breath once you remove it from the cooler, so be prepared to wait a bit before enjoying that first glass. Opening a bottle of wine and drinking it right away is alright, but allowing it time to breathe is usually going to be better. 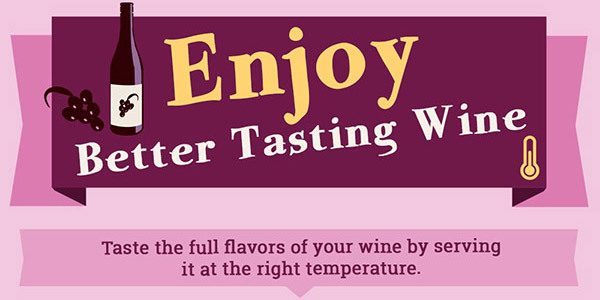 Some wines require more air time than others, so know your wine before you serve it. Most wines require as little as a few minutes to properly aerate, but some, like a young Cabernet Sauvignon, require about an hour to get the full flavor and aroma of the wine. Some wines, like a Petite Sirah, benefit from decanting. You do not need to be an expert to open a bottle of wine properly, you only need an expert tool. A two-step waiter’s corkscrew is a simple type of corkscrew. Expose the attached knife and place below the lip of the bottle. Cut away all foil from around the lip of the bottle. Insert the corkscrew into the center of the cork and twist in a downward motion. Set in place both steps on the corkscrew, and begin unscrewing the corkscrew to release the cork from the bottle. You need to re-cork your open bottle of wine if you do not drink it all. 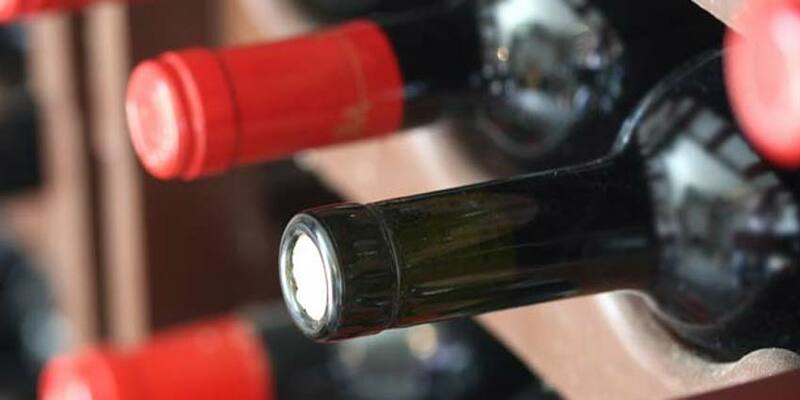 Be sure you save the cork, or have replacement corks handy when you are ready to store the wine. Preserve your wine using a vacuum seal wine preserver for the best results when you are ready to drink it again.